Are you starting to pack for a trip? Watch what happens when cats try to help you pack your suitcase. A new trailer for the upcoming movie Miss Peregrine’s Home for Peculiar Children was just released. How do you feel about the Cleveland Cavaliers? I highly recommend this book!! And this is why ….. The ending caught me totally by surprise. 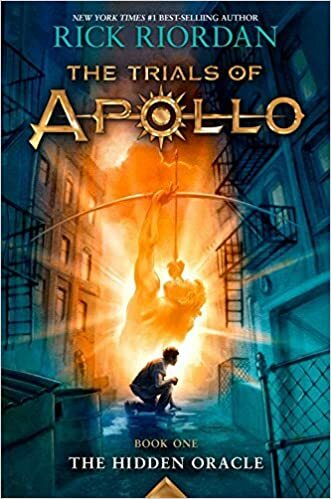 Ten different characters share their points of view, leaving readers to work out exactly what happened and who might be guilty. The novel is told in variety of formats, including journal entries, email, text messages, newspaper stories, and police reports. The story is loosely based on renowned Chicago self-taught artist Henry Darger. The setting of the story also takes place in Chicago. Leave guesses in the comments and check back tomorrow for the answer. 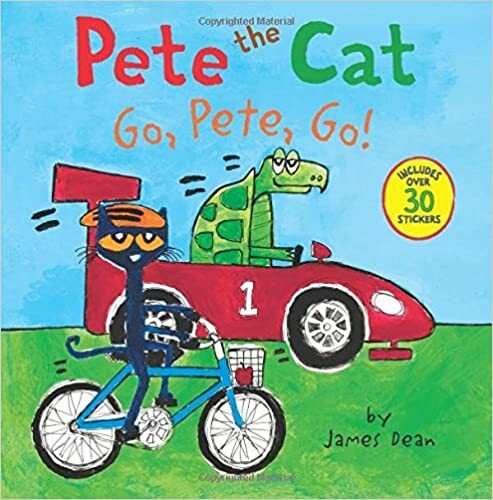 or the Pete the Cat book, Go, Pete, Go! There may be some of you thinking, “I’ve worked hard all school year and I’m going to use the summer to sleep in, play video games, and lounge around.” Hey! I hear you! School is tiring work! There were some days I would rather have stayed home and do chores instead of go to school! Your teachers probably tell you that you have to read because it’s good for you, and they’re right. Like broccoli, reading will be good for you in the long run. It helps with spelling, writing papers, but unlike broccoli, it can be fun and it’s like watching a movie in your head! If you don’t want to believe me, watch this video by DavPilkey, the author of Captain Underpants. And since you’ll be reading anyways… you may as well sign up for the Summer Reading Club and earn some prizes! Summer Reading Starts Monday, June 6 so get reading! Are you “hungry” for a good book? Find a delicious one here at the Bartlett Library. Hungry for more? Stop by the Youth & Teen Services Desk for good reads.